Lately there has been big advancements in the design of smartphones, tablets, laptops and desktop computers. Many manufacturers have focused on making their products as ergonomic as possible. This includes making them light, thin, and pleasing to the eye. Sometimes this done while sacrificing other features in their design such as USB type a ports for type c ports instead. Lately some strange features have been added to smart phone designs such as sliding screens and more than two cameras. Samsung is about to release a phone with the strangest design approach to a bezel-less display. 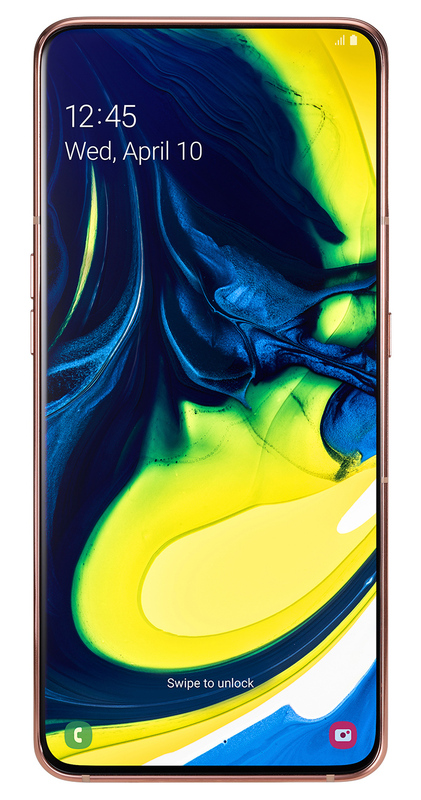 This phone is called the Galaxy A8. This phone features Samsung’s new infinity display. This display brings a truly bezel-less display with a couple of sacrifices in its design. The phone loses the ability to be water resistant because it must rely on the sliding mechanism to use the cameras. The special about Samsung’s design is that the cameras swivel front and back for both selfies and regular photos. This is an interesting design approach because the cameras could not be located on the actual screen because It has no space. 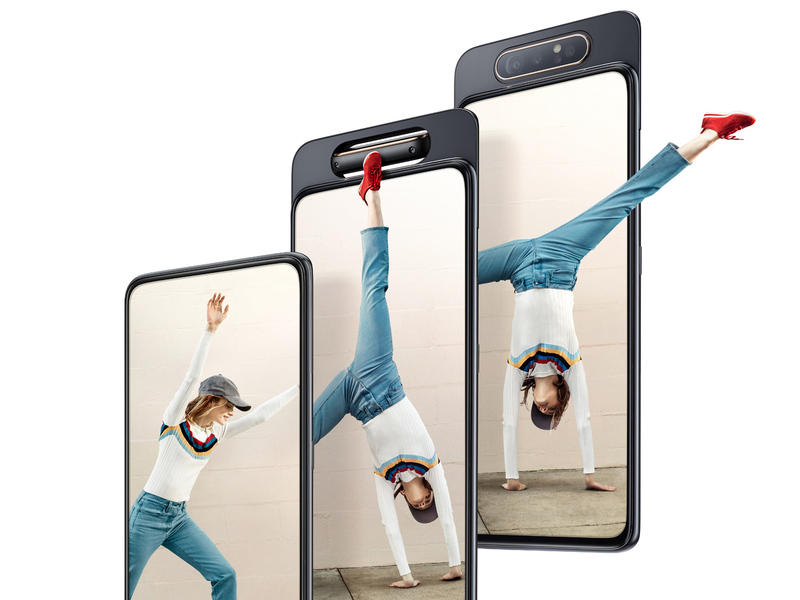 Other companies like Vivo and Huawei have released phones with motorized pop up cameras. I’m excited to see what new designs will come out of companies like Apple, Samsung, etc. This was written by jmenende. Posted on Sunday, April 14, 2019, at 6:11 pm. Filed under Uncategorized. Bookmark the permalink. Follow comments here with the RSS feed. Post a comment or leave a trackback.